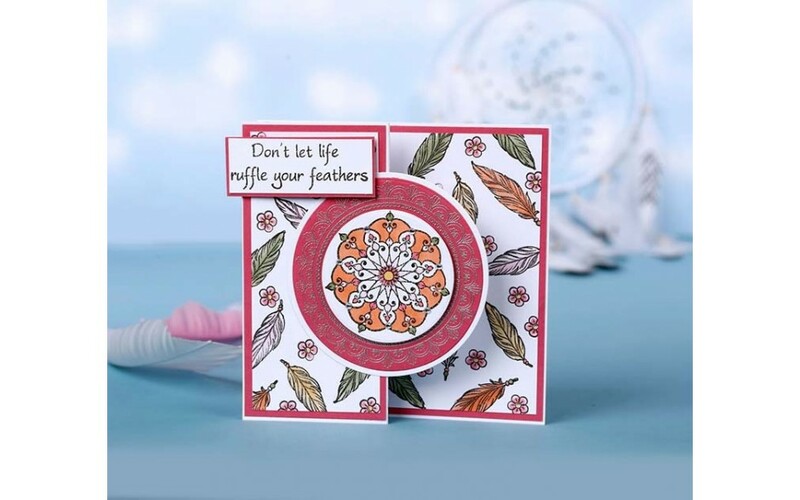 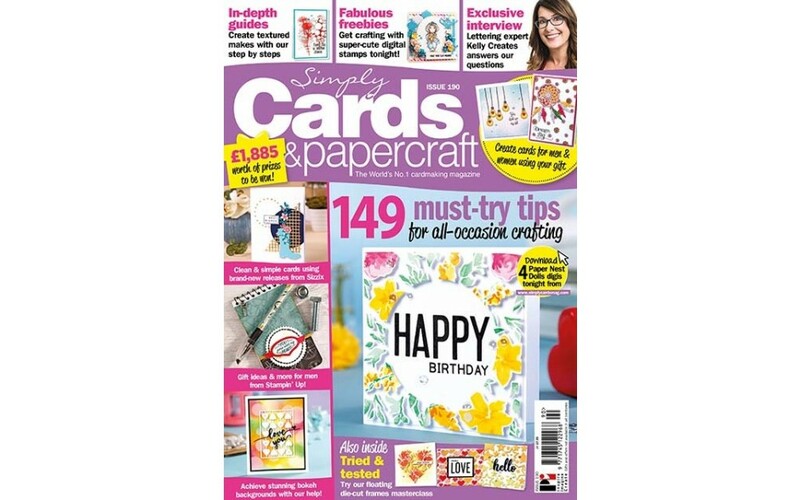 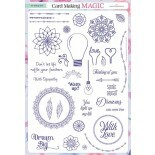 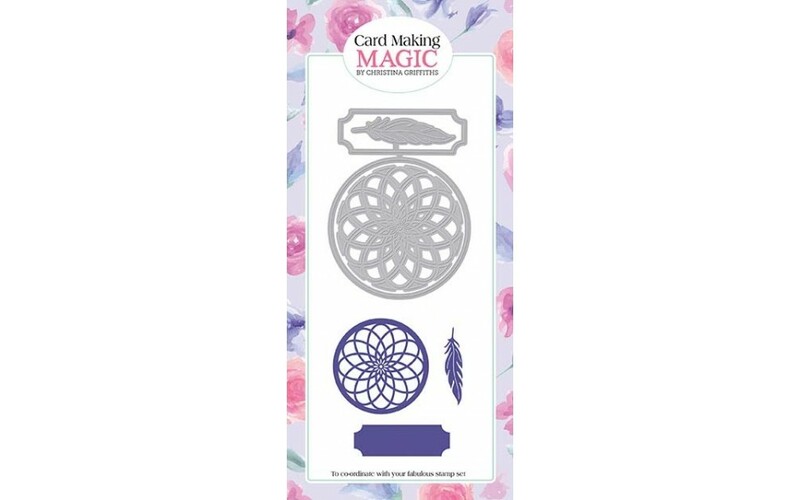 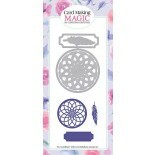 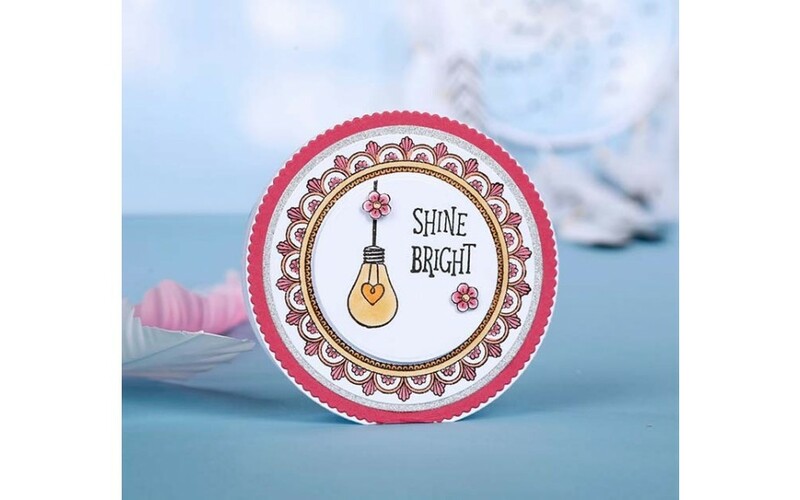 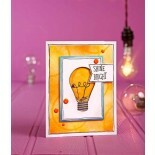 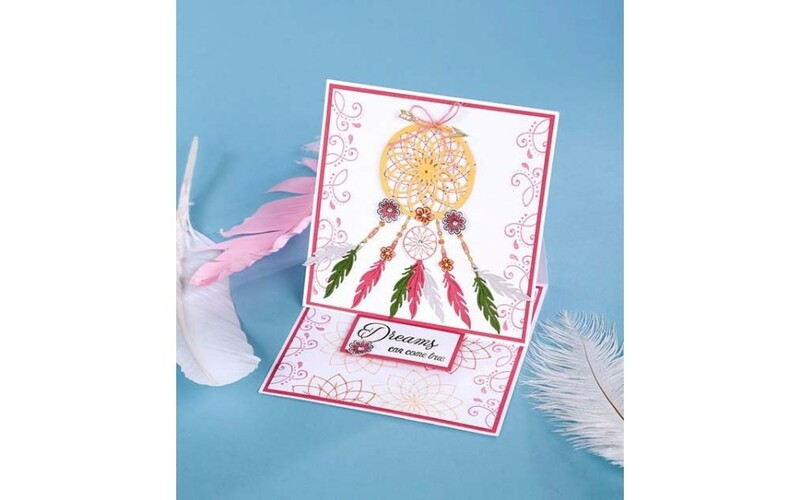 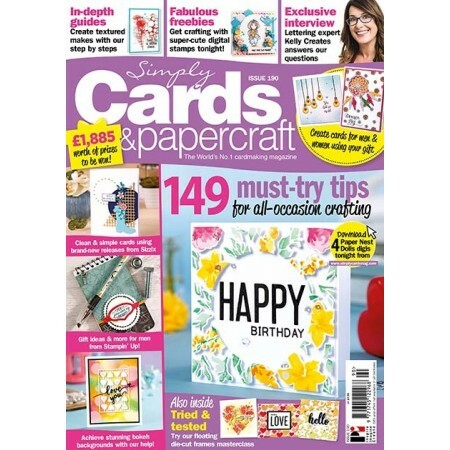 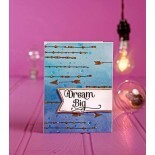 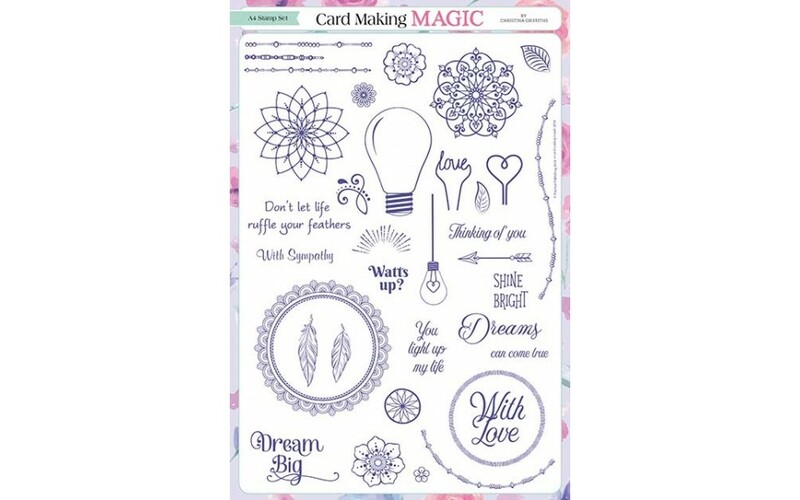 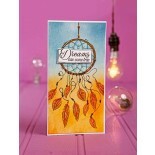 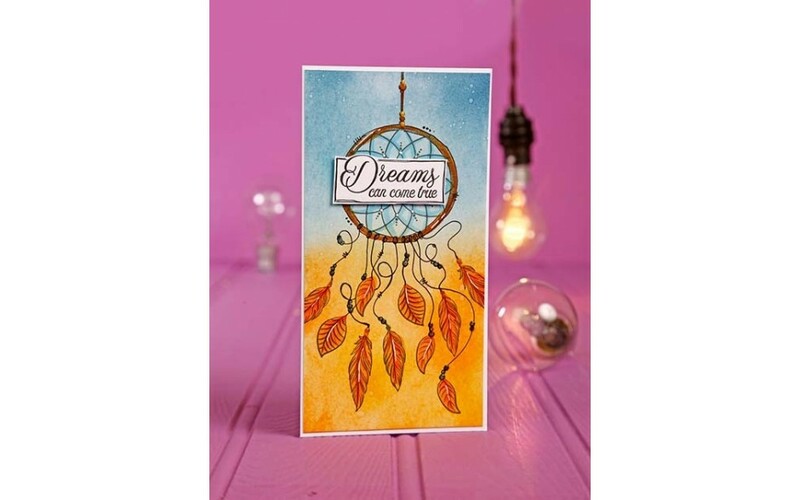 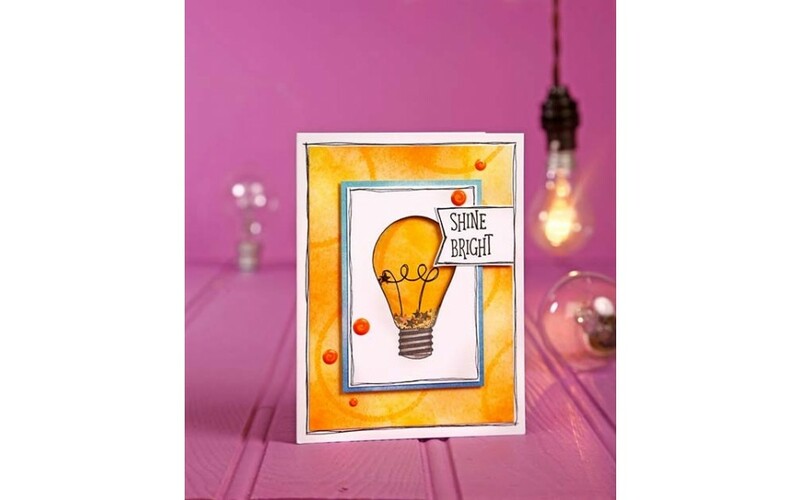 Simply Cards & Papercraft 190 is on sale now and comes with an all-occasion Card Making Magic die set and A4 stamp set! 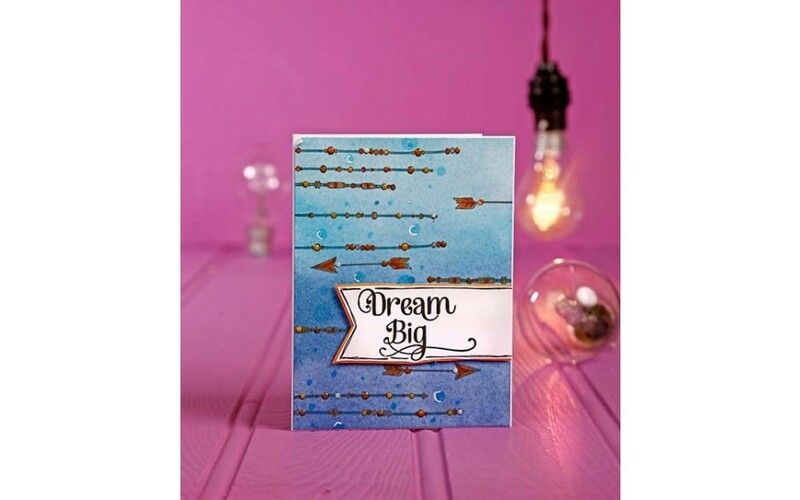 Gift ideas & more for men from Stampin' Up! 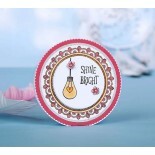 Achieve stunning bokeh backgrounds with our help!